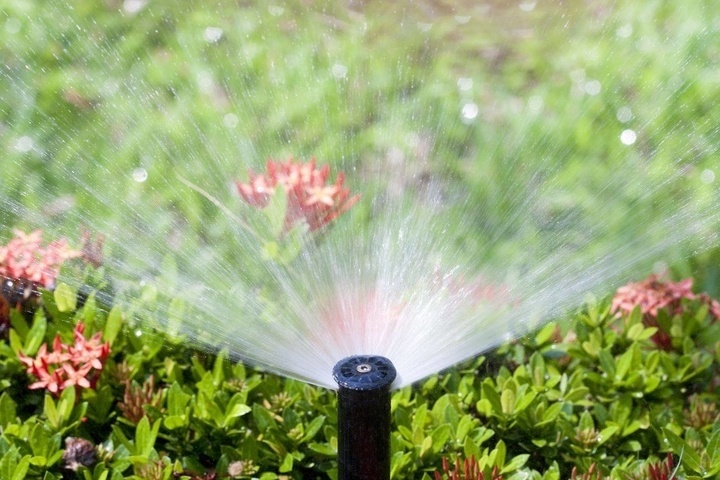 I have loved watching sprinkler systems and seeing how they worked ever since I was a little kid. I remember watching my dad work on the sprinklers around my house when I was younger, and I always tried to help. 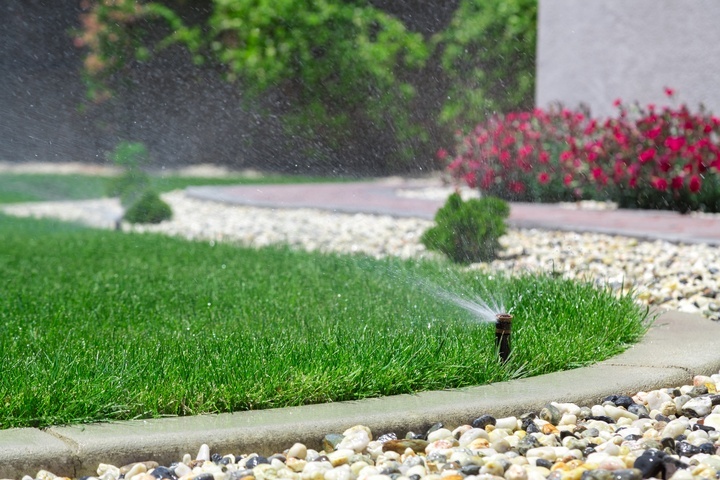 As I got older, I became handier and took over all of the maintenance of my sprinkler system and my family members sprinkler systems. I had begun to get approached about sprinkler work, and I decided to try to start my own irrigation company, Nick’s Fix It. At first, I was only working on my family’s systems, but soon I was working on family friends, neighbors, and neighbors friends as well. To this day I still service some of the systems that I worked on from when I was eight years old. 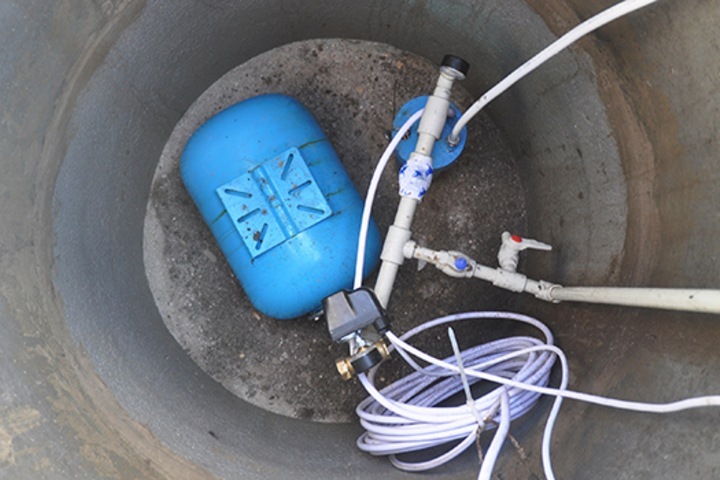 I have grown into maintaining all kinds of systems from small residential to substantial commercial irrigation systems. My customers are paramount to me, and I always welcome new people into the Nick’s Fix It family.